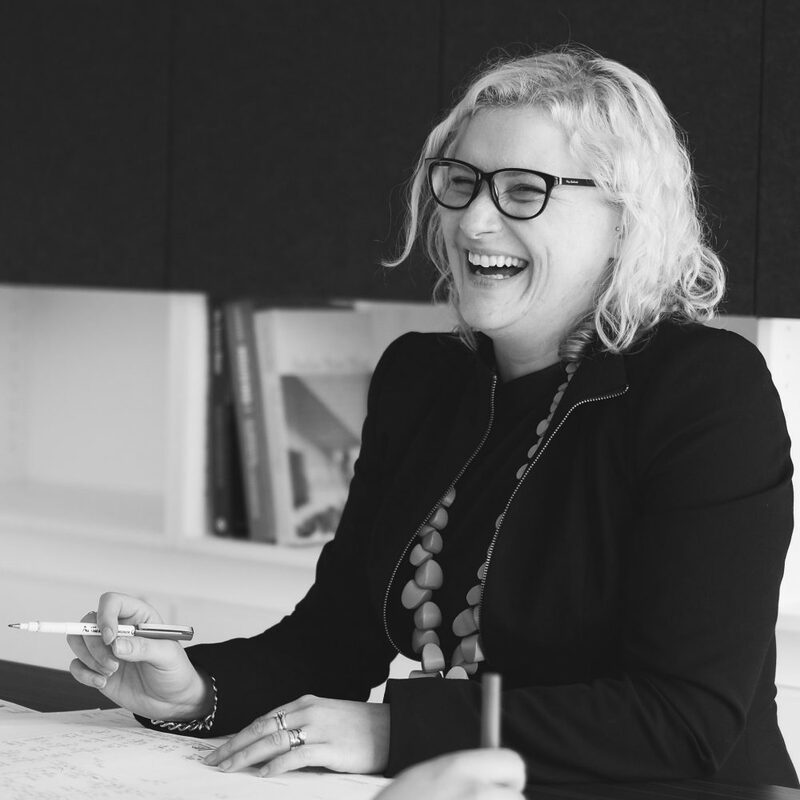 Kirstie is a strong believer that design is a refined ability to problem solve, requiring innovation and wisdom in equal measure. Taking a considered approach, she fully engages her team to create and deliver responsive, integrated design. Drawing on a wealth of technical and construction knowledge, Kirstie relies on strong communication and coordination skills to see success in private, commercial and large government projects.